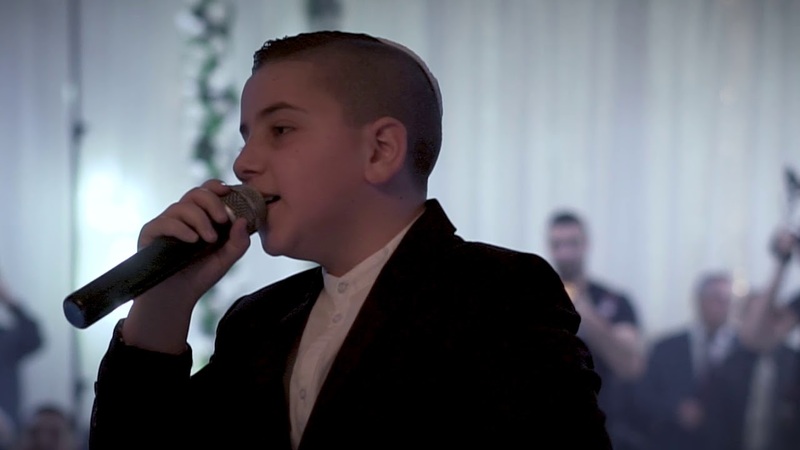 Noam Dadon will represent Israel at this year’s Junior Eurovision Song Contest in Minsk, Belarus. Following the national final that was filmed today, it has been revealed that Noam Dadon will represent Israel at the 2018 Junior Eurovision Song Contest after winning the competition. The show took place at the Russel Theatre in Ramat Gan, and saw six finalists compete for the chance to represent their country. The show will be broadcast later on September 20th. It’s important to note that the show was used only to select the singer, and the song will be revealed at a later date, much like in their adult Eurovision selection show. Israel have previously taken part in the Junior Eurovision Song Contest on two occasions. On their debut in 2012, Kids.il came eighth with “Let the Music Win”. Israel then withdrew from the 2013 contest and did not return until 2016. On their return, the country was represented by Shir & Tim with “Follow My Heart”. The duo finished in fifteenth place.